Lamprobe | Stephen P. Beals, M.D. 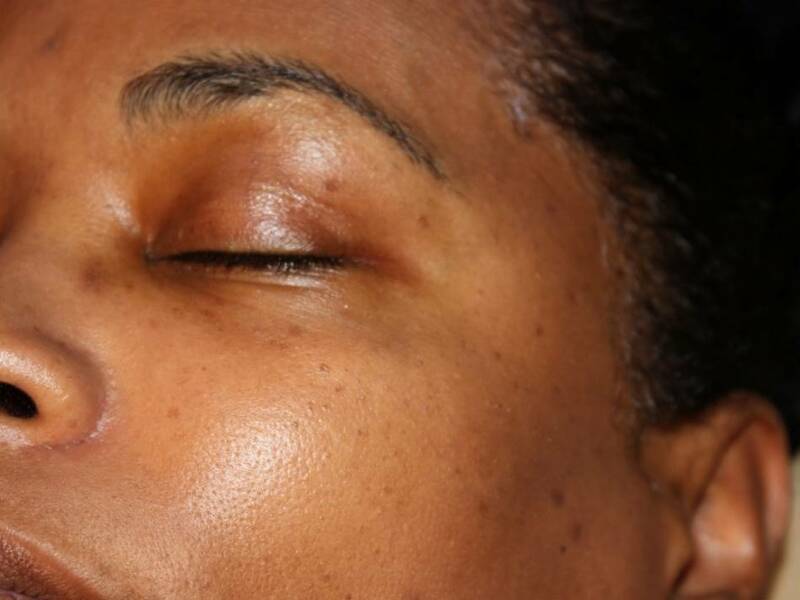 This photo gallery features a variety of Lamprobe procedures performed by Dr. Beals at his Skin and Laser Center in Paradise Valley. Please note the photo comments for skin care treatment information on each case and tap on the photo to enlarge. 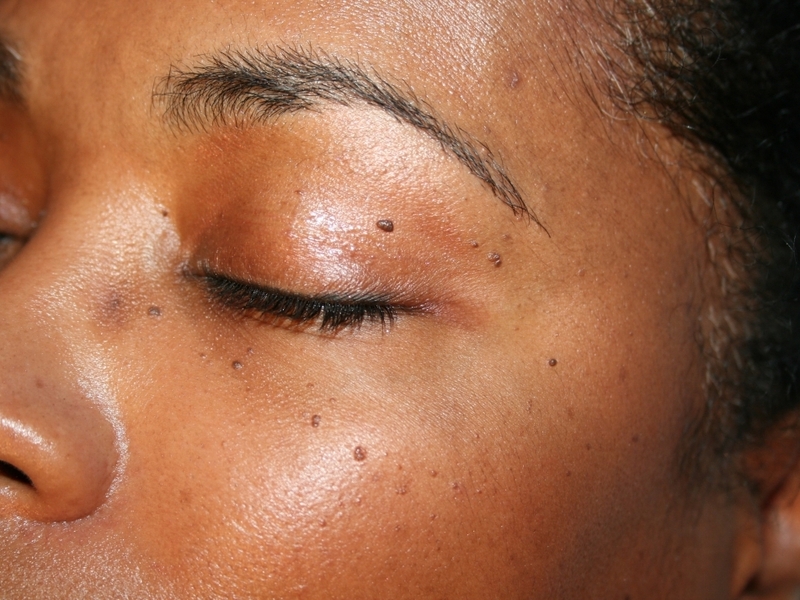 44 year old female / After photo was taken post-one Lamprobe treatment to remove fibroma lesions around the eyes.